LG Nexus 4 is officially available in India. The wait is finally over to get your hands on this powerful handset. LG Nexus 4 (16 GB) is available on Flipkart for a price of Rs. 25990 with a 1 year phone warranty and 6 months warranty for accessories. LG Nexus 4 is a powerful phone which is an addition to Google's Nexus line of phones. 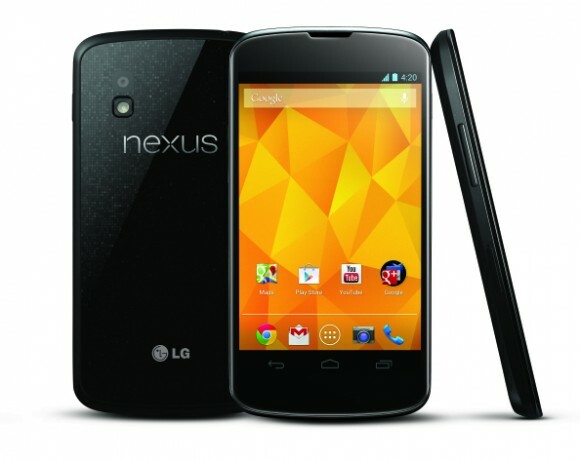 LG Nexus 4 will feature Google's Latest Android OS 4.2 Jelly bean out of the box. LG Nexus 4 packs in some new hefty hardware, featuring the Qualcomm Snapdragon S4 Pro (APQ8064) chipset. LG Nexus 4 has a 4.7 inch True HD display screen, 1280x768 pixels (318 ppi pixel density) which is protected by Corning Gorilla Glass 2, which is 20% thinner for a better touch response. Wireless Charging on using any Qi-compatible charger. The only sad part of LG Nexus 4, is the absence of a memory card slot.